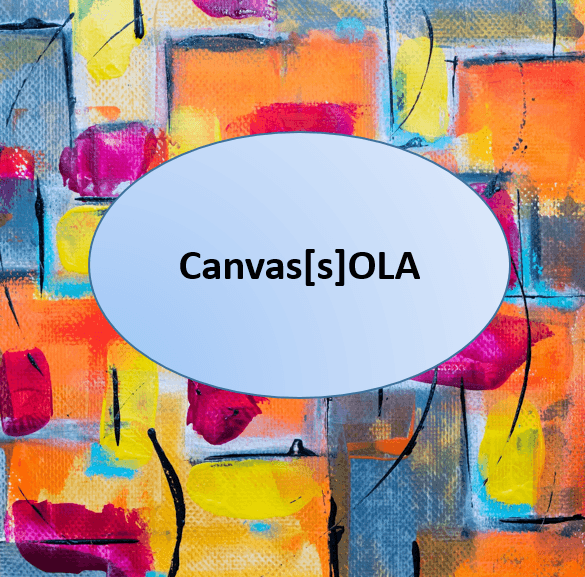 They may be small, but they have a mighty impact! Small, rural and medium-sized libraries are doing their part to ensure the communities they support have a wonderful holiday season. 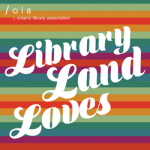 The holiday spirit is alive and well in our public libraries: Take a look at what’s going on in Eastern Ontario. CHAMPLAIN PUBLIC LIBRARY. Since 2010, an amazing campaign, “A Book on Every Bed,” has supplied books to families who receive Christmas baskets from the local food bank. This project relies on the generosity of the community as the library pairs up donors with children, ensuring that each child wakes up Christmas morning with a book on his/her bed. CARLETON PLACE PUBLIC LIBRARY. This library has two holiday traditions. 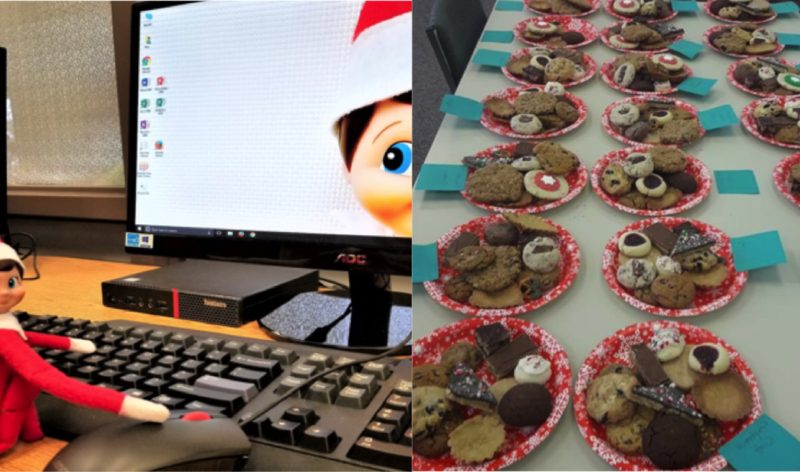 The first involves a mischievous little elf named Cocoa, who loves playing tricks on the library staff and hiding in all sorts of interesting places! Cocoa loves having his picture taken and is always posing for a quick snap for social media. The second tradition is the yearly Christmas Cookie Exchange! Yum! Community members bring in a dozen or so cookies and get a dozen mixed cookies in return. It’s a very popular event! BROCKVILLE PUBLIC LIBRARY. 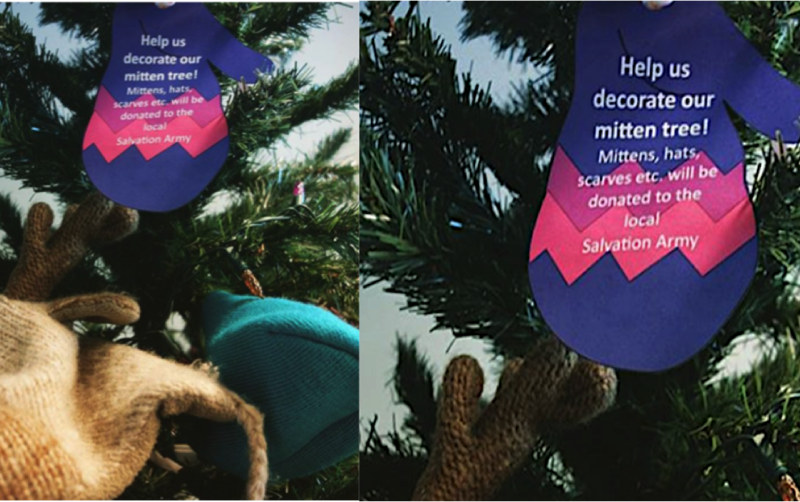 In Brockville library, a tree inside the front entrance is adorned with donated hats, mitts, scarves and even children’s sweaters! Right before Christmas, a library volunteer gathers everything up and takes it to a local charity. EDWARDSBURGH CARDINAL PUBLIC LIBRARY. 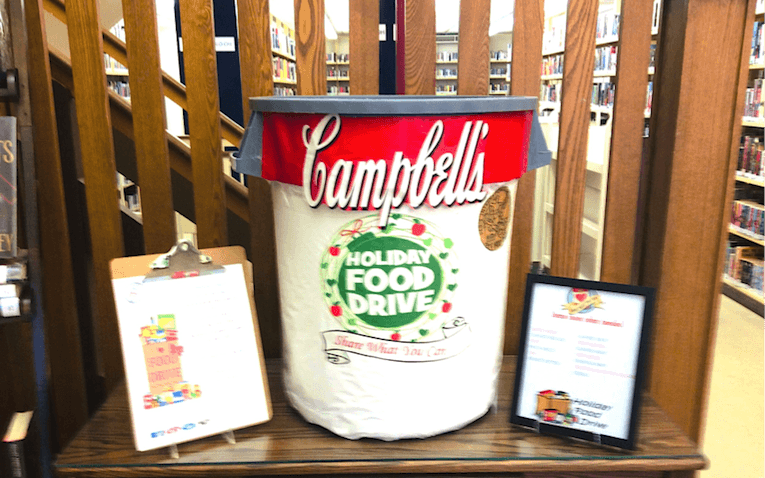 Traditional holiday activities are alive and well at this library! 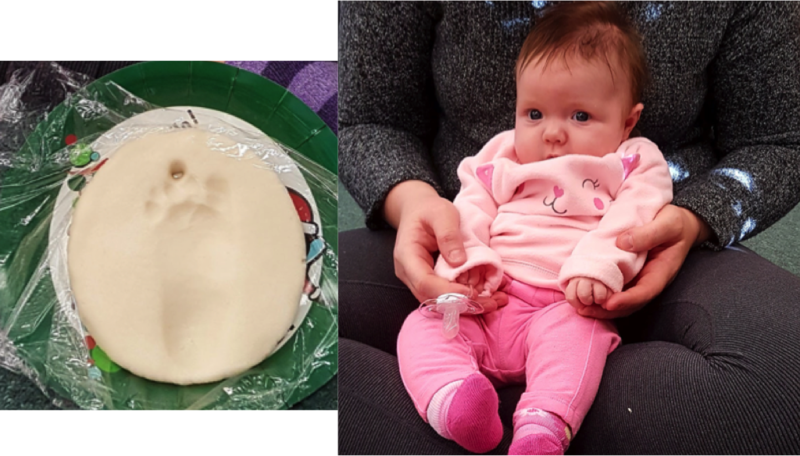 Programs like, Christmas Story & Craft, a Christmas puppet show and Baby’s First Christmas Ornament are all part of the festivities. ARNPRIOR PUBLIC LIBRARY. There are also some pretty creative holiday festivities happening in library land! 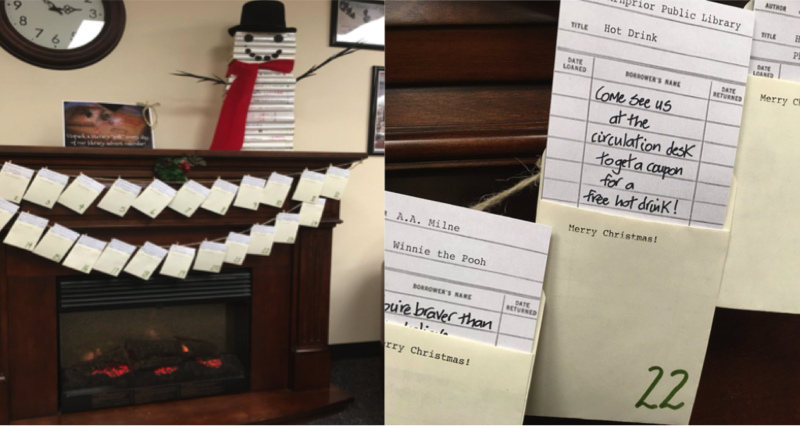 Take Arnprior Public Library where a literary advent calendar is strung across the fireplace. Some of the cards contain quotations; other cards invite patrons to come to the desk for a treat or to do a little task in the library. The library also screens The Sound of Music, and during the intermission guests are invited to enjoy a Viennese café! 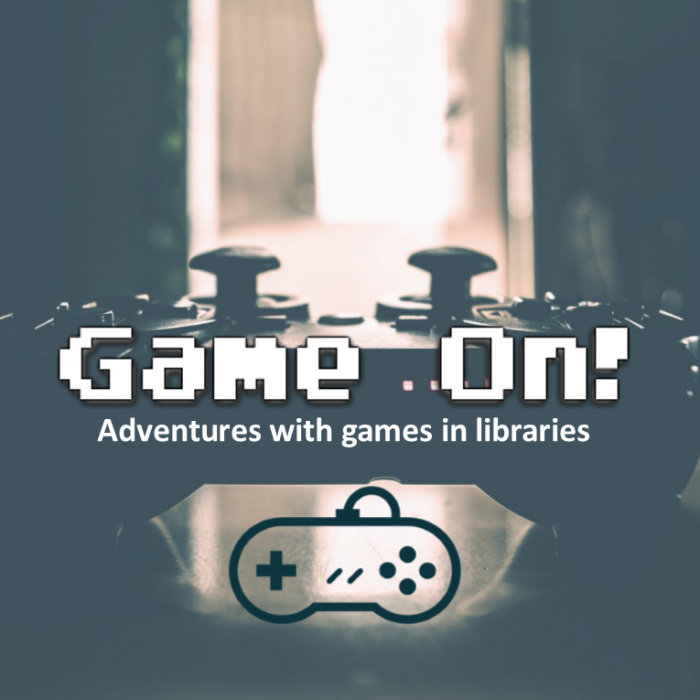 Then there is MERRICKVILLE PUBLIC LIBRARY where a program called “Off the Shelf,” an evening of eclectic and short readings for adults, runs every month. 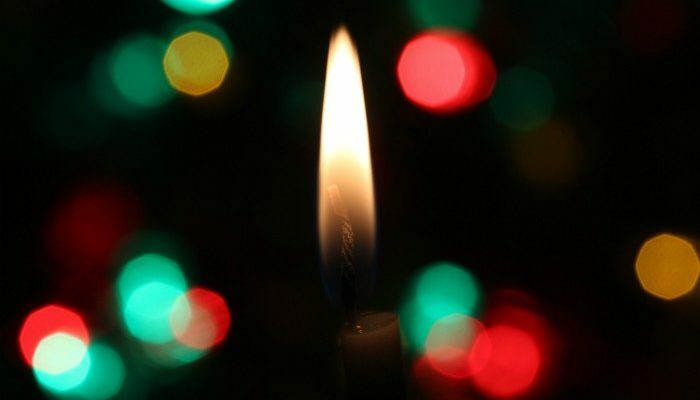 In December, this program showcases holiday stories, with local musicians playing and singing seasonal music. PERTH & DISTRICT UNION PUBLIC LIBRARY and PEMBROKE PUBLIC LIBRARY both participate in larger community events. Perth PL sets up a tree as part of the community’s Festival of Lights, a fun family evening at the Crystal Palace where families enjoy a bonfire, Christmas carols with choral group the Men and the Women of the Tay, hot food and fireworks! Library-involved tweens decorate the tree. 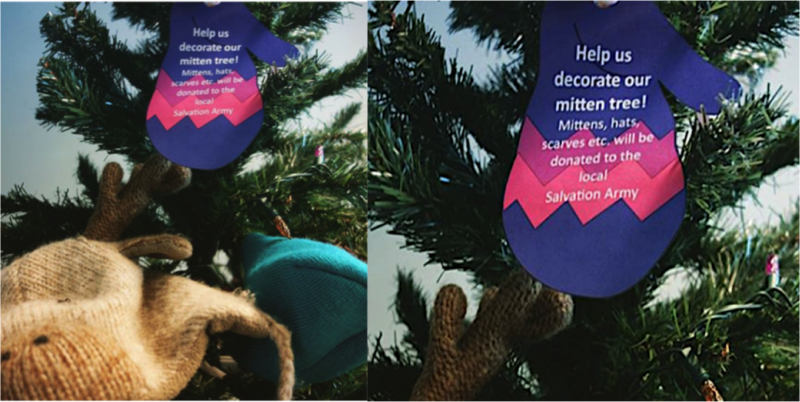 Last year, the tweens created origami cranes to celebrate peace, this year, the kids are creating ornaments for the local animal shelter, specifically for those animals available for adoption. 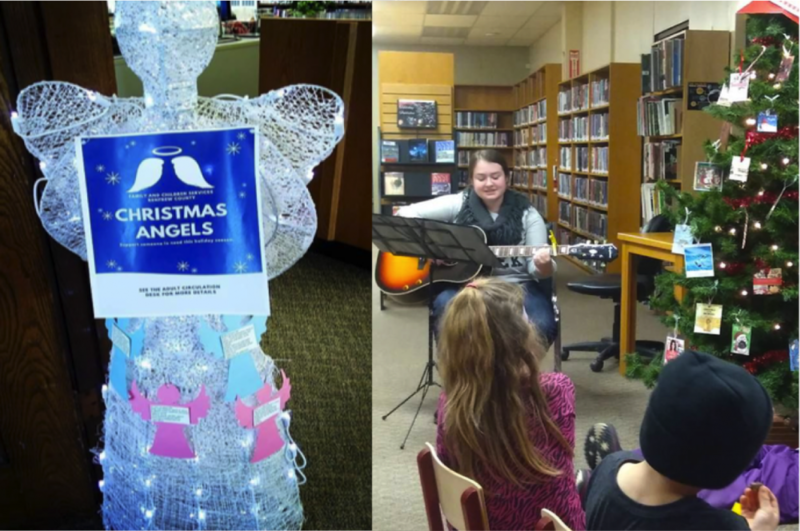 Inside the entrance of the RENFREW PUBLIC LIBRARY, a lit angel holds the names provided by the local family and children’s services organization for patrons to pick up — it is a great way for community members to help each other over the holidays. The library also hosts a traditional Christmas evening, which follows the lighting of the giant tree by the local hospital in the town square. 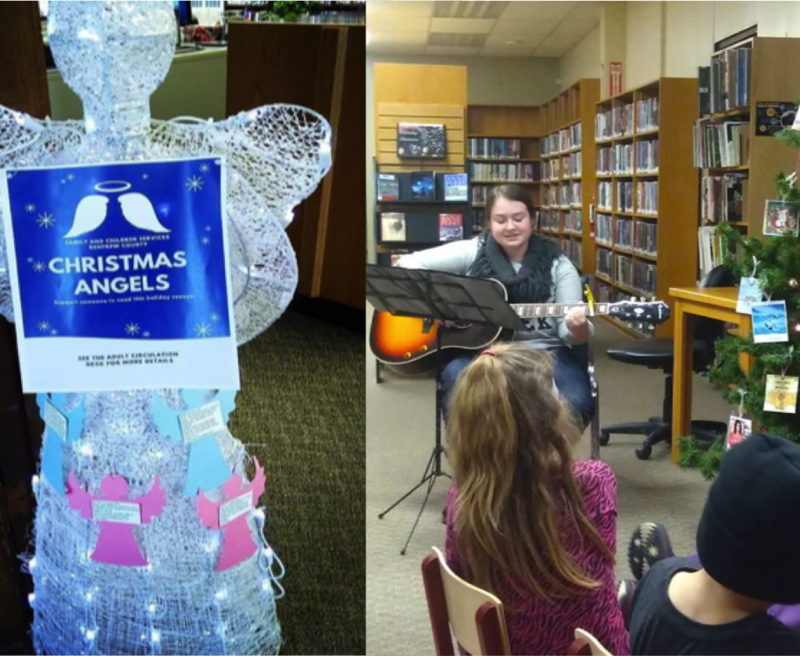 On this evening, musicians fill the library with their song, holiday stories are read and hot chocolate, apple cider and cookies wait to warm everyone who comes inside. 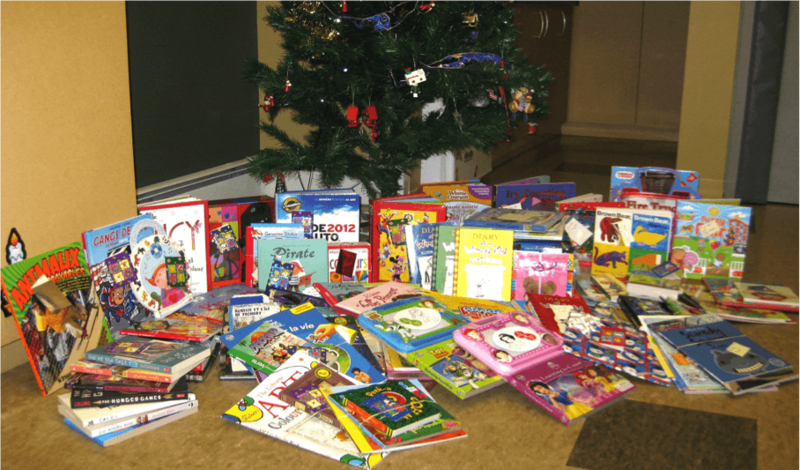 For over a decade the Angel Tree at BONNECHERE UNION PUBLIC LIBRARY (BUPL) has helped dozens of families in Eganville and the surrounding area during the holidays. Every year, the local food bank delivers a list of ages, sometimes as young as nine months old and sometimes as old as sixteen, and genders of children and teens from the area. These details are assigned to a star, all of which are placed on a Christmas tree. Patrons, on a volunteer basis, randomly and anonymously, pick up a star (or many; sometimes two or more stars will be taken by one family!) and deliver their unwrapped gifts to the library. The local food bank takes on the rest: picking up, assigning and wrapping the gifts for local families. From the very beginning of the Angel Tree program, BUPL has gone through multiple lists by the gift drop off deadline. 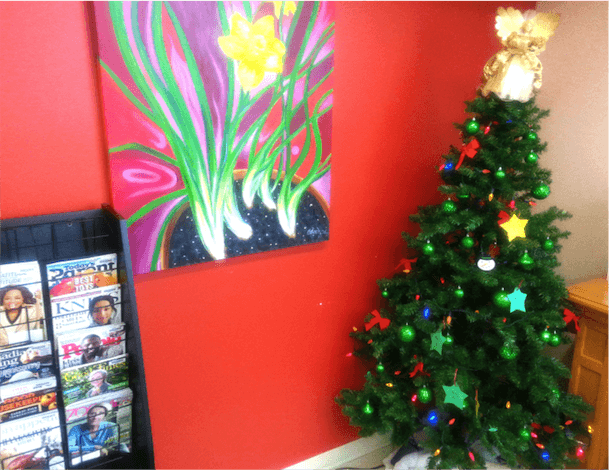 The picture you see here was taken a few days after the first set of stars were added to the BUPL Angel Tree and as you can see the tree has barely any stars left on it—already a successful year for the community of Bonnechere Union! Kelly Thompson is the CEO/Chief Librarian at the Renfrew Public Library. Nikolina Likarevic leads all technical services at the Bonnechere Union Public Library.